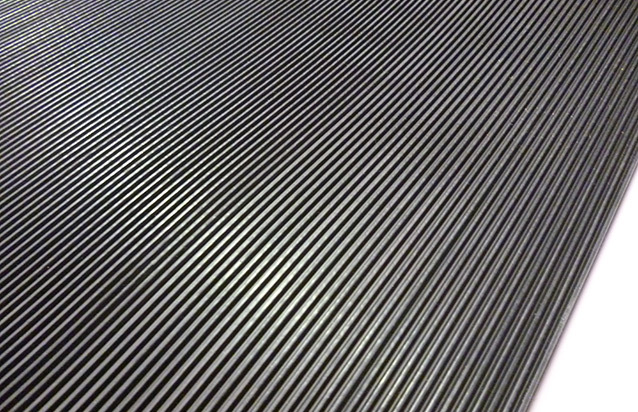 This is the newest version of high performance non-conductive matting. 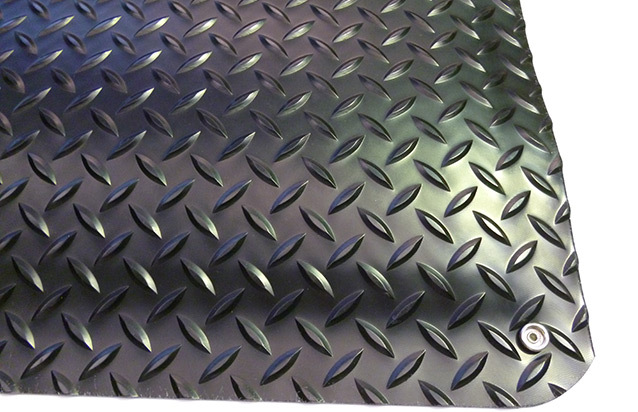 Designed to protect personnel in areas with dangerous high-voltage equipment, it can insulate against as much as 30,000 volts of electricity, Its unique diamond-embossed surface is easily cleaned and will not collect contaminants. Diamond- Plate Switchboard matting conforms to ANSI/ASTM D-178-01 Type2, Class 11.